Salerno lies along the northern section of the Gulf of Salerno on the side of Tyrrhenian Sea, South western Italy – not far from Naples. As such a Salerno yacht charter is a distinct possibility for luxury superyachts cruising the Amalfi area of the Italian Coast. Set on a verdant hilly terrain, the town of Salerno boasts of a storied history that goes as far back as the 4th century. An important historical attraction of this popular yacht charter holiday destination is the 6th century Arechi Castle, a spot where you can catch the best panoramic view of the entire town of Salerno. This popular Mediterranean holiday spot lies in the Region of Campania along the western coast of the peninsula. Salerno is famous for its Schola Medica Salemitana, the world’s first School for Medicine, the Civitas Hippocratica. Yacht charter enthusiasts consider this town as an important destination primarily because of its varied yachting opportunities. Among the important places that yacht charter aficionados should include in their day activities are Amalfi and Positano. Salerno is a known stop off for luxury yacht charter boats which are sailing to Positano, Pompeii or Paestum. The town evokes the typical Mediterranean charm that we love so much about those popular tourist destinations that we visit during our holiday break. The best place to check out in Salerno is the old section of the town, which lies along the famous coast of Amalfi. Palerno is a seamless mix of soothing and charming sounds and sight, evoking a distinctive character that is similar to Naples. Yacht charter aficionados may use Palerno as an ideal jump-off point when visiting other popular destinations within the region including Agropoli and Paestum. The place is renowned for its unique Greek architecture and these important landmarks are solid testament of the regions rich history and culture. Sport buffs will surely have their hands full with the assortment of sports activities and facilities in Salerno. Indeed, this is the ideal choice for yacht charter enthusiasts who are all set to let their hair down and get into action. You can take a short hike to the highest point of Monte Bonadies and enjoy the exhilarating view of the entire Salerno Gulf. 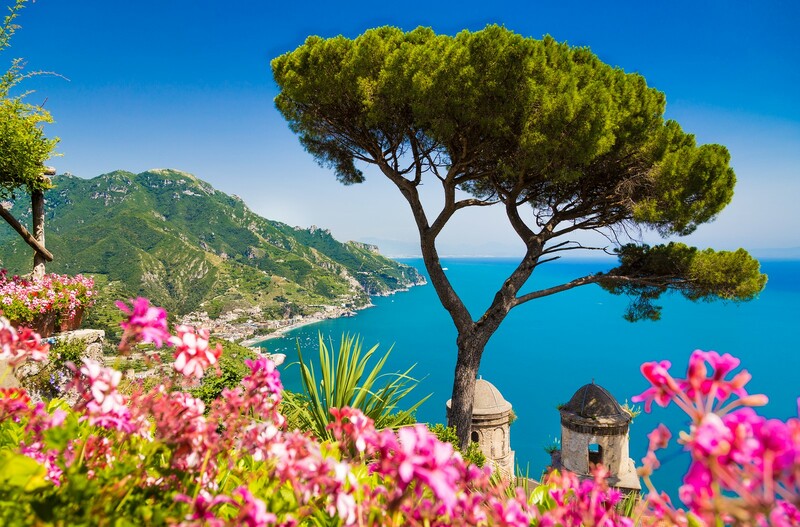 You have several options to reach Salerno if you are travelling by air and these include Naples Airport, which is 58 km from Salerno and the airport in Amalfi, which is 32 km from Salerno. Transfer services from these airports to your final destination include taxis, regular buses and shuttle buses. Salerno is an idyllic old town which is renowned for a number of important historical landmarks and sights. These include the Lungomare Boulevard, Duomo of Salerno, Castello di Arechi, Villa Communale, the Teatro, the Palazzo Genovese and the Forte La Carnale. If you want to explore the rich culture and history of the region as well as that of Italy’s, then you should include in your day activities in Salerno visits to several museums like the Museo Didattica della Scuola Medica Salernitana, the Museo Archeologica Provinciale, Pinacoteca Provinciale and Museo Dioscesano di Salerno. Salerno takes on an effervescent mood several times within the year. This idyllic yacht charter destination boasts of an assortment of local festivals and cultural and religious celebrations. Indeed, there are of a lot of attractions and important events that will surely make your charter boat vacation in Salerno one of the best that you will ever experience during your crewed charter yacht holiday in Italy.